Huge economic benefits are expected from any World Cup event of the nation hosting the prestigious tournament. According to market analysts, the economic impact of 2019 Rugby World Cup in Japan may not be as huge as that’s been projected by the sporting bodies. The investors In Japan might experience some improvement in the market just after the Rugby World Cup, but the older trends prove that there will not be any lasting growth in the economy. There will be only short-term benefits for some companies as there will be an increase in the consumption of certain products leading to a higher share price. The companies which are expected to get benefitted are the principal food and the beverage sponsors. According to market experts, the exact impact on the economy will come out only 5 to 6 months after the major event when the trading results and updates get published. Though there are several sponsors for the World Cup event, increased revenue is possible only for a few. 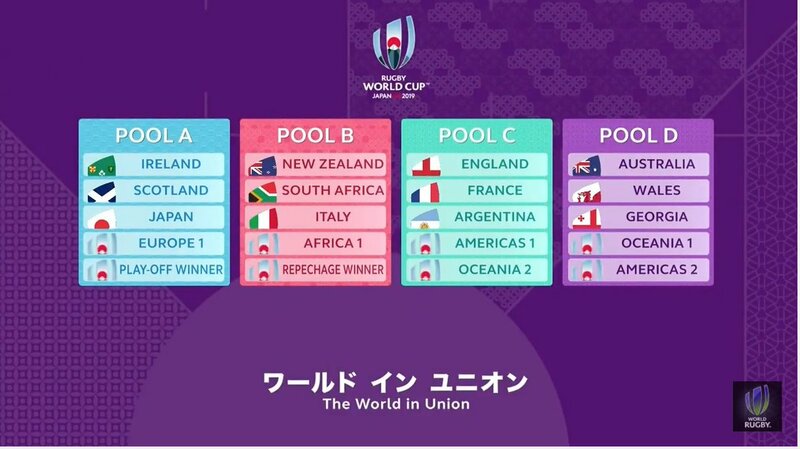 The Airlines that will be transporting the fans in Japan are sure to enjoy good profits during the rugby world cup season. They will be getting a major share of benefit as they are carrying the fans from Australia, New Zealand, South Africa, etc. to Japan. Improved brand awareness will be the only benefit of other main business partners. It is expected that in the long-term there will not be any economic benefits as hyped. There is no doubt that the tourism industry will benefit from the inflow of foreign tourists to Japan. It needs to be seen if it really turns out to be a profitable venture. While tourism uses more than three million workers, the Rugby World Cup creates job only for 40,000 to 45,000 people. The investment made to the infrastructure for the world cup is also huge. The spectators are expected from Australia, South Africa, New Zealand, Italy France, Ireland, etc.